IC Bellagio specializes in Italy and orchestrates each trip to bring this destination to life with out-of-the-ordinary itineraries. Whether you are a committed independent traveler or prefer to put yourself completely in expert hands, they will enable you to experience the real Italy, and their local expertise and renowned contacts will afford you an exclusive experience. 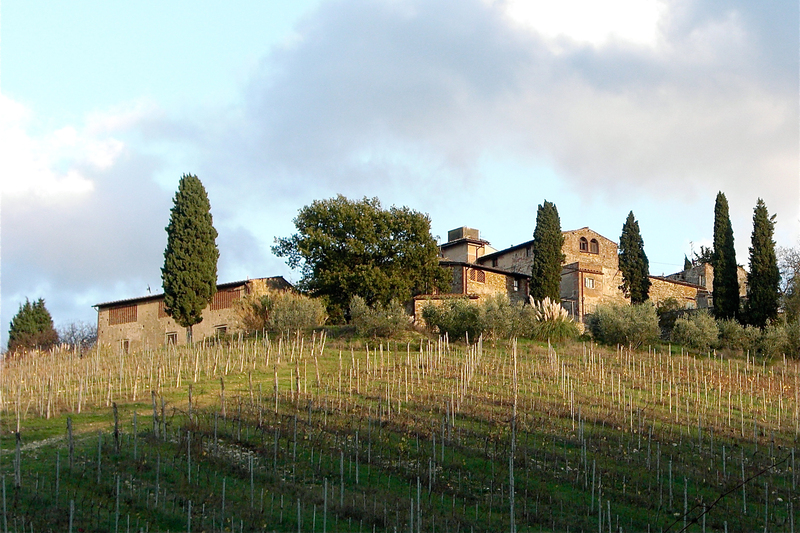 For example, if you have culinary interests, tour the morning market with the chef of one of Milan’s finest restaurant, visit a working family farm that grows fresh produce and provides olive oil and lemon liqueur to one of Italy’s “top four” restaurants, and then enjoy a gourmet lunch with fine regional wines. Or, for the art lover, tour the Uffizi Gallery with an expert guide and arrange for a private after-hours visit of da Vinci’s “The Last Supper.” Priding themselves as being specialists in Italy and nothing but Italy, IC Bellagio strives to make your dream Italian trip unforgettable, relaxing and rewarding.